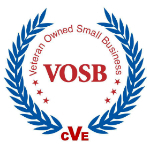 1TEAM International® is a certified Veteran-Owned Small Business (VOSB), and management consulting firm that provides training and consulting to individuals and organizations to help optimize their capabilities. Our strategy is customer focused, with our solutions offering a global impact to enterprise activities. Project Management, IT Service Management, Business Analysis, and Lean Six Sigma are just a few initiatives that we expert. 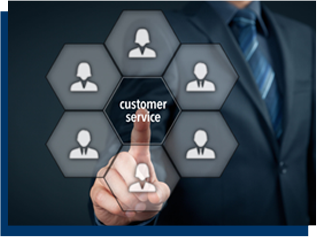 Our ability to provide these services on demand, and at an affordable rate, makes us model for organizational usage.